Join the Cape May County Chamber of Commerce Education Foundation for a night of fun at the Cold Spring Brewery! Celebrate by raising a glass to the folks who support, enhance, and promote education and training programs that develop the skills, knowledge, and leadership of our local professionals and youth in order to advance the county’s talent, entrepreneurial spirit, and economic growth. A portion of the money raised during Thankful Thursday on January 11th will be donated to the Cape May County Chamber of Commerce Education Foundation. The Cape May County Chamber of Commerce Education Foundation provides scholarship opportunity to students in Cape May County who themselves, or whose parents or guardians are employed by, or own a business that is a member of the Cape May County Chamber of Commerce. Join us for a great night of networking with our neighbors to the North! Connect with current business contacts and make plenty of new ones. Cash bar and complimentary hors d'oeuvres . 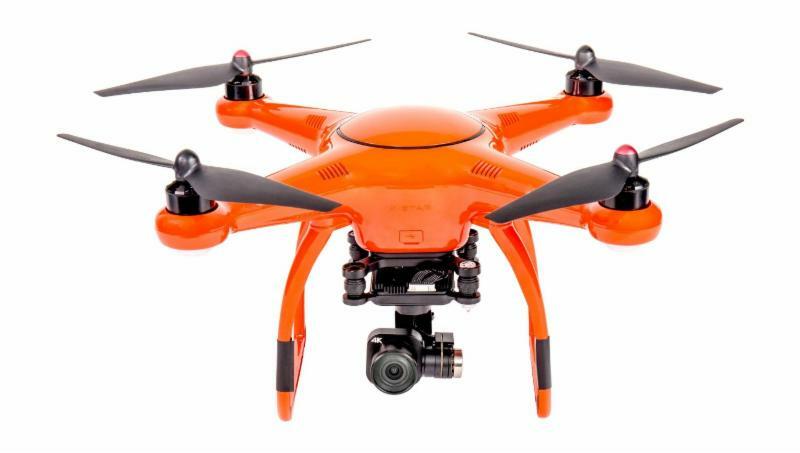 The use of Drone technology is one of the fastest growing aspects of Cape May County’s business community. Join us for an informational session on how to utilize this technology in your business. 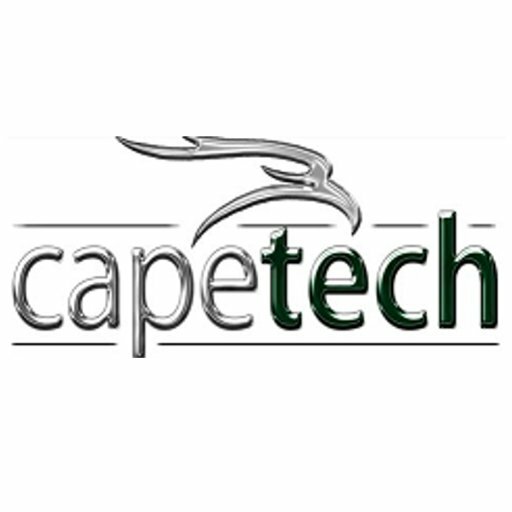 Whether Drones are your hobby or you are hiring a drone technician for some aspect of your business, this seminar will offer valuable insights into this field. 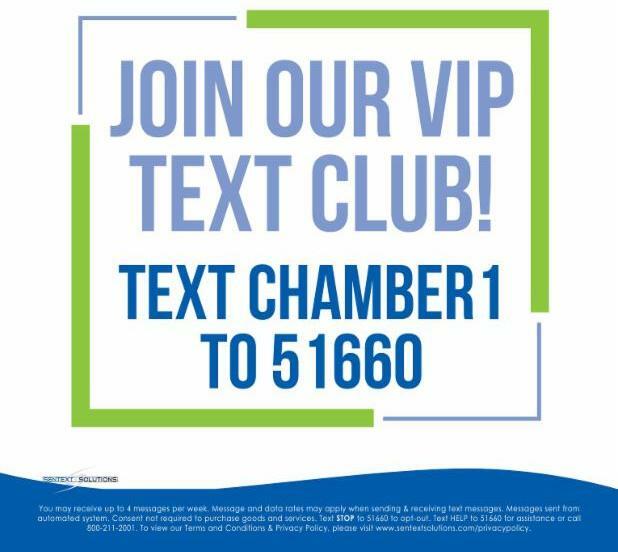 In an effort to stay in touch and share information using today's best practices we are inviting you to sign-up for our new text message program. 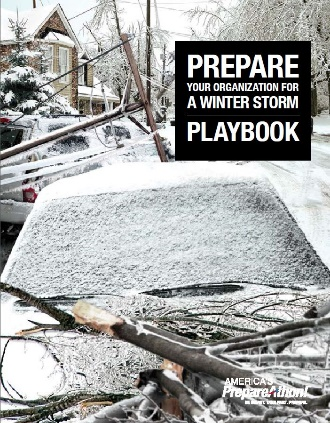 We know there are a lot of ways you can get your information in today's day and age. 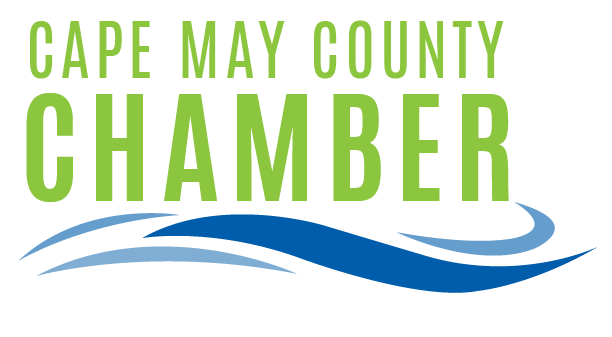 Our goal is to help keep you informed of upcoming chamber events with brief messages a few times each month. You will even be able to register right from your phone! 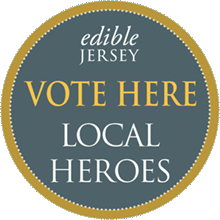 Take a moment to vote for this year’s Edible Jersey’s 2018 Local Heroes. Show your support for local businesses and fellow chamber members who were nominated this year! Local Chamber Member Nominees include Green Street Market, Nauti Spirits Distillery and the Red Store. 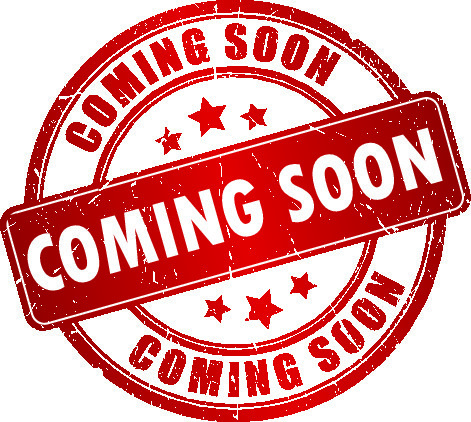 The Cape May County Chamber of Commerce is excited to announce that the 2018 Calendar of Events is under production and limited advertising space is now available! This high quality, four color, glossy calendar promotes Cape May County events, concerts and activities, with a distribution of 40,000. With affordable rates, this very popular calendar is a great way to promote your business to visitors and locals! 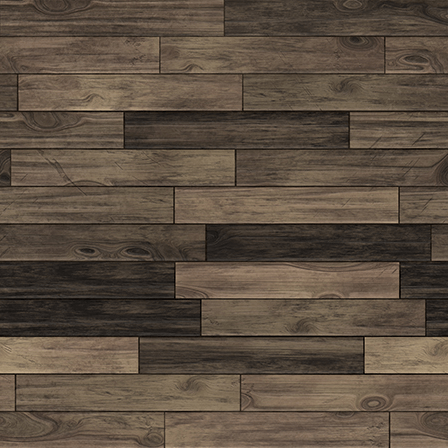 Contact John Kelly today or click the link below. The Division of Taxation has updated Sales Tax Collection Schedule (Form ST-75) 37 kb, which is effective January 1, 2018. Form ST-75 rounds the amount of taxes owed to the nearest full cent. All tax calculations should be rounded accordingly. (See, “How to Calculate the Sales Tax.”) The tax rate (6.625%) is not rounded when calculating taxes owed. On and after January 1, 2018, businesses in Wildwood, North Wildwood, and Wildwood Crest that are subject to the Tourism Tax, will collect the 2% Tourism Tax and 6.625% Sales Tax, for a combined rate of 8.625% on tourism-related sales. This is in addition to the 1.85% Tourism Assessment and the 3.15% State Occupancy Fee on hotel occupancies. The updated Cape May County Tourism Sales Tax Collection Schedule (Form ST-375) 95 kb is now available. The USPS® rate change has been approved and will go into effect on Sunday, January 21, 2018. The new price of a one ounce metered letter will be $0.47, still saving 3 cents over stamps. Take a personal enrichment course or pick-up a new hobby for 2018. Sign-up today! 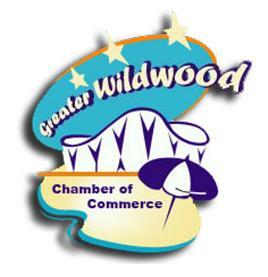 You're invited to join the Greater Wildwood Chamber for their Annual Financial Forecast Luncheon sponsored by Crest Savings Bank. Jay M. Ford and Anthony DeSalle will provide our business community with a review of financial trends from 2017 and an insight into 2018. Please call 609-729-4000 to register or click here. 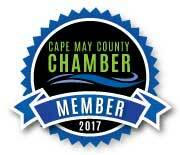 Be sure to show your Chamber support by posting the seal on your website, social media, newsletters... anywhere you like!